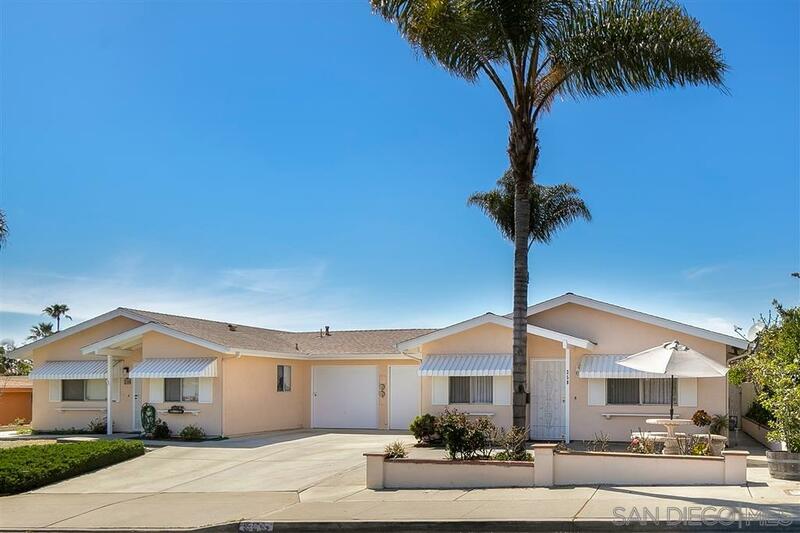 Charming two bedroom, one bathroom home in Encinitas with spacious living areas, a huge backyard, and no HOA's! Well maintained with newly painted interior and exterior trim, tile flooring, and new carpet. Natural light floods the home through the many windows in all rooms. The kitchen features granite countertops and plenty of storage. Enjoy the large 31 ft x 12 ft enclosed back porch. Incredible location just minutes to Moonlight Beach, downtown Encinitas, and easy freeway access!